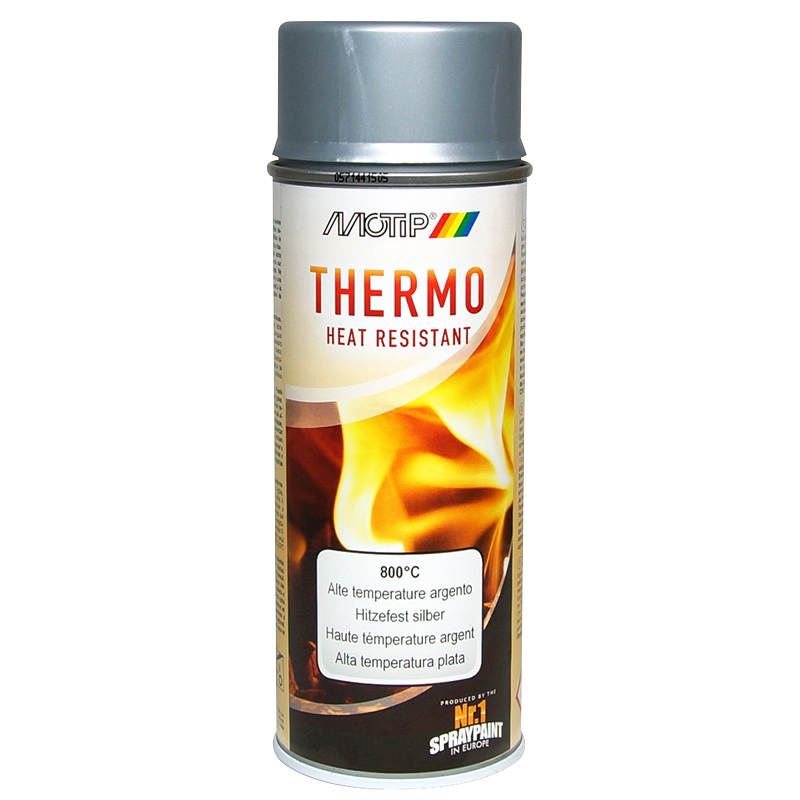 Special spray paint for the painting of objects which are exposed to high heat. 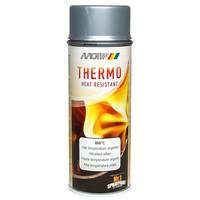 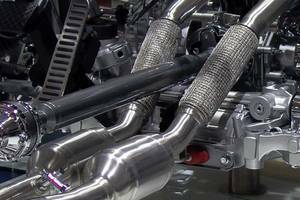 Ideal to paint exhaust pipes on motorbikes and cars, but also for stove pipes, BBQ-casings and much more. Applicable on metal, cast iron, aluminium. 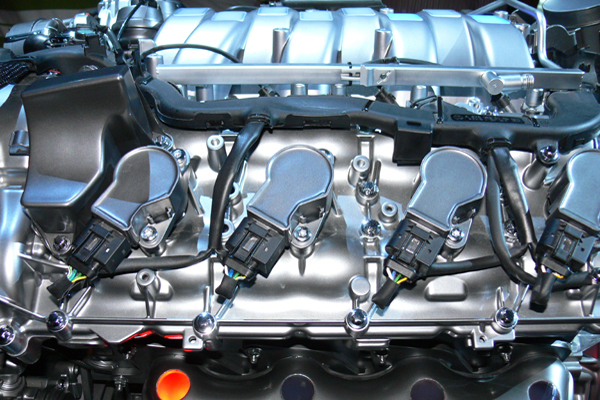 Even suitable as protective lacquer for engines.